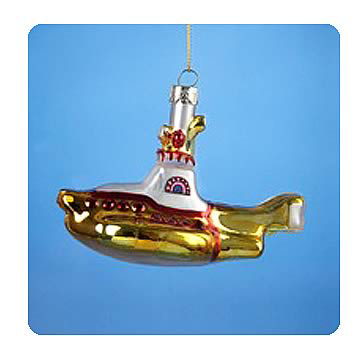 The Beatles Glass Yellow Submarine. 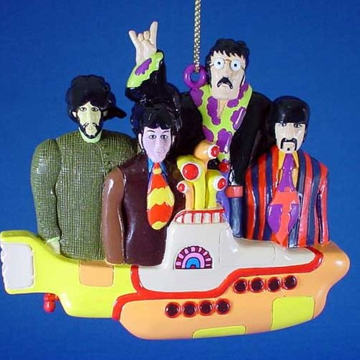 Great Christmas Gift! 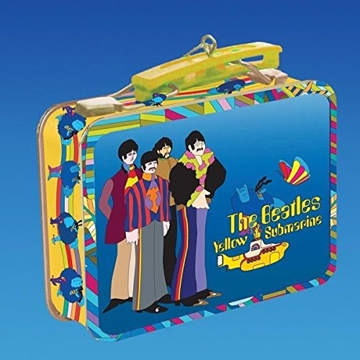 The Beatles Yellow Submarine with the Fab Four. Great Christmas Gift! 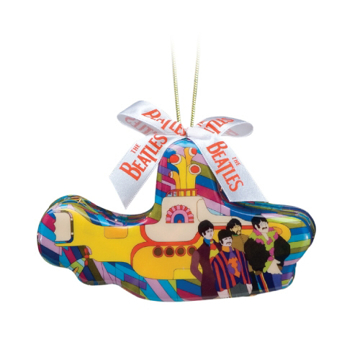 The Beatles Yellow Submarine Christmas Tree Ornament. 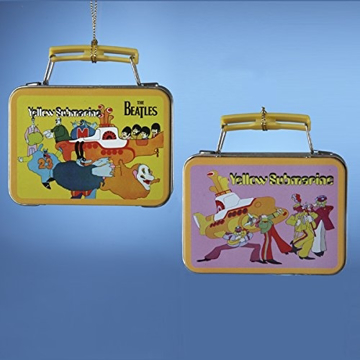 The Beatles Yellow Submarine Mini Lunchbox. Great Christmas Stocking Stuffer! 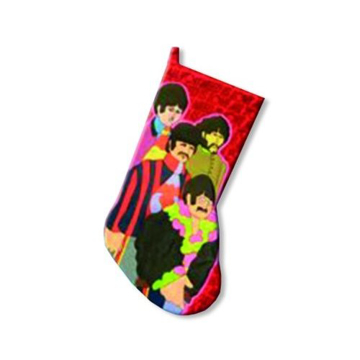 The Beatles Fab Four Yellow Submarine Christmas Stocking.